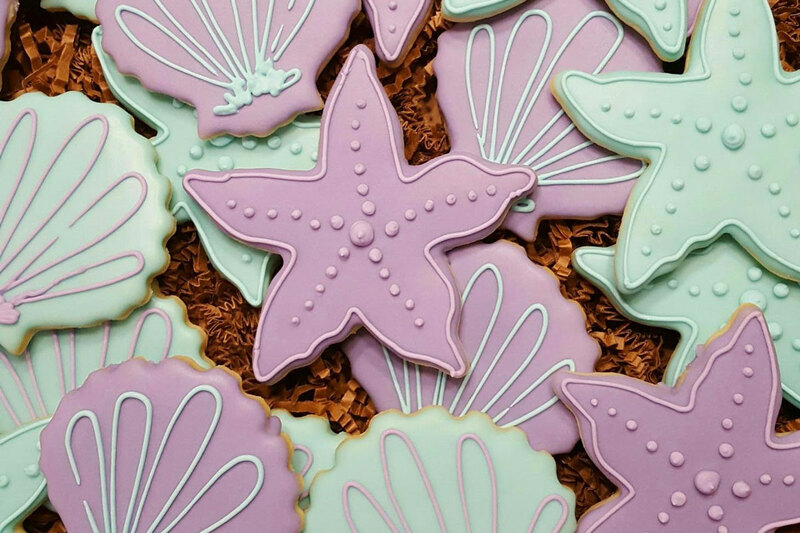 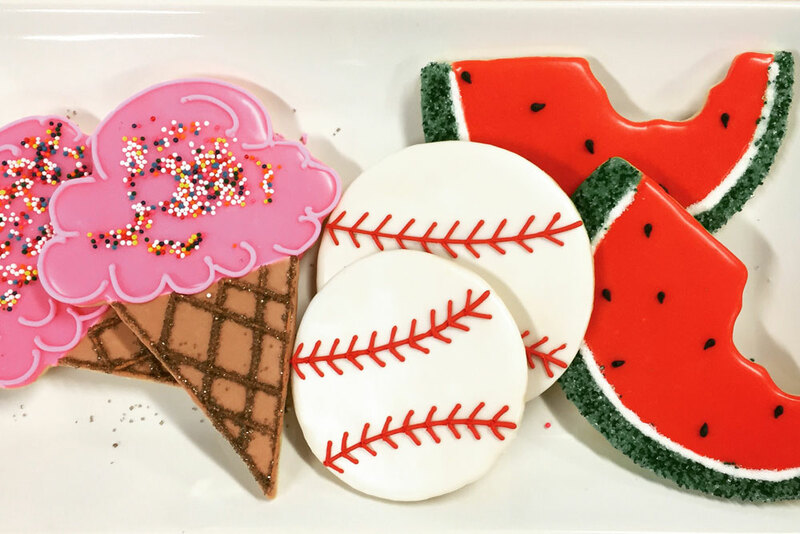 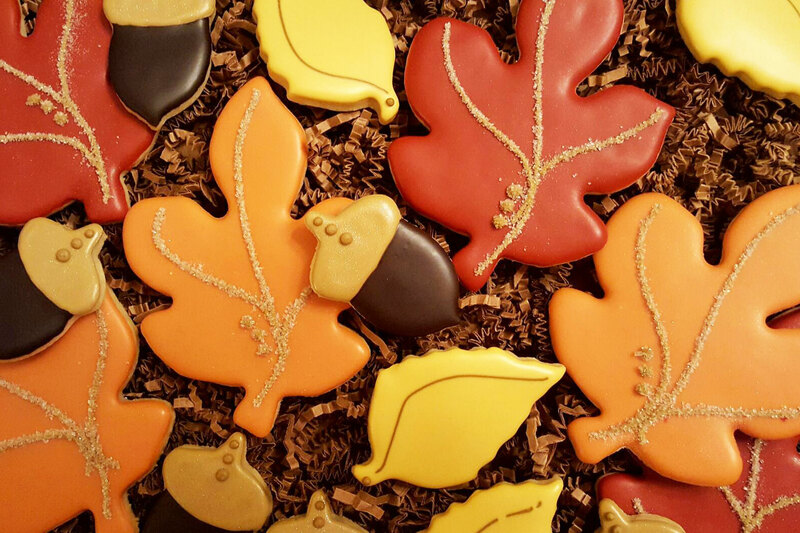 We have a cookie for every reason you have to celebrate. 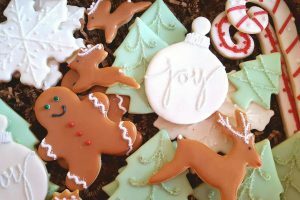 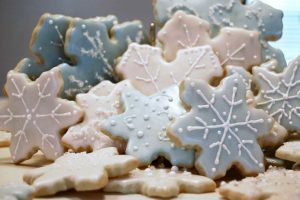 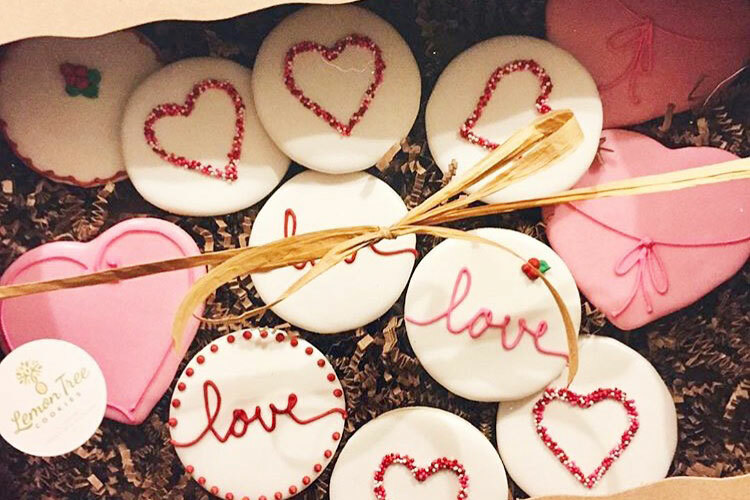 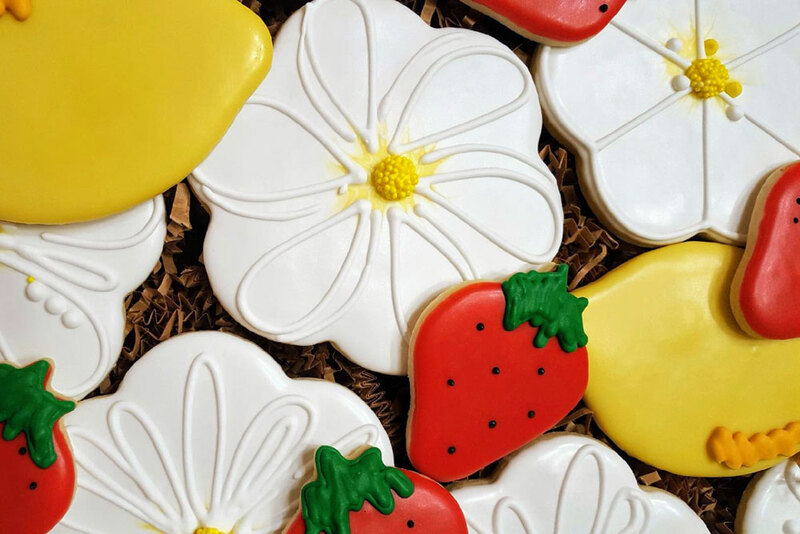 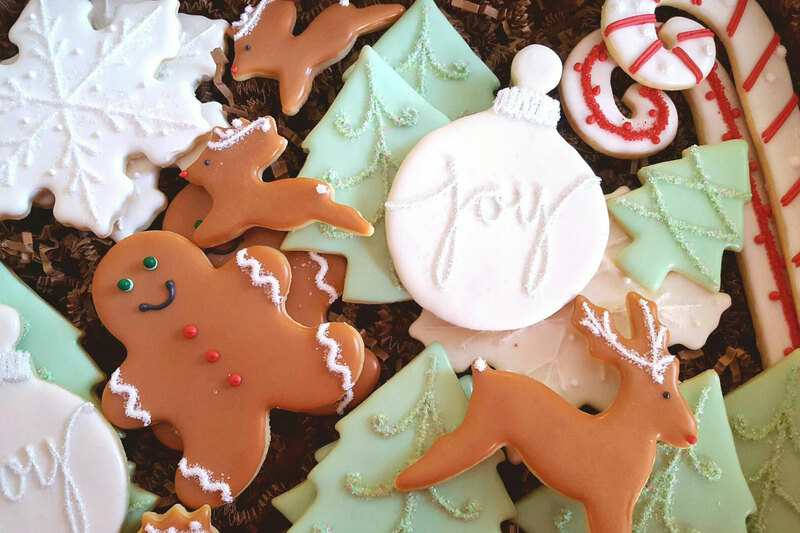 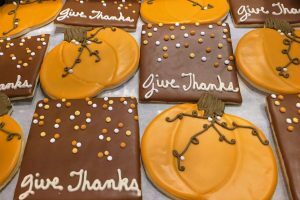 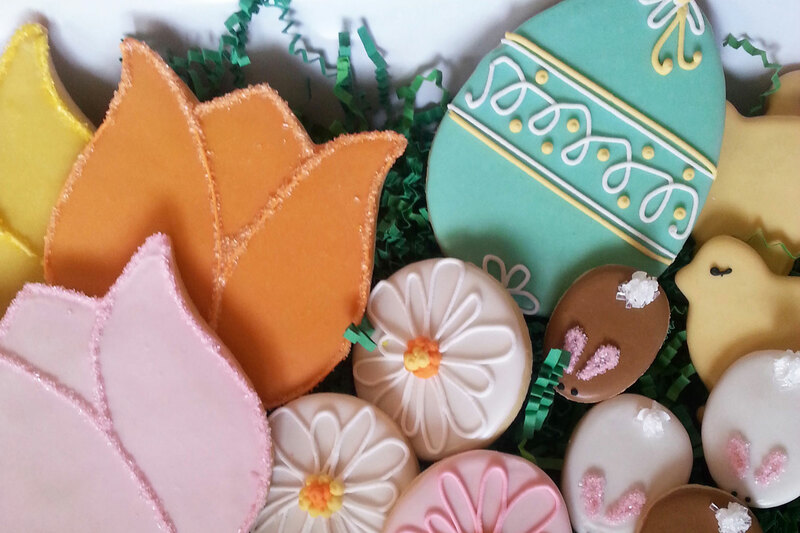 From Halloween pumpkins and Christmas trees to Valentines hearts and Easter eggs, we’ll bake the perfect custom cookies for your holiday party. 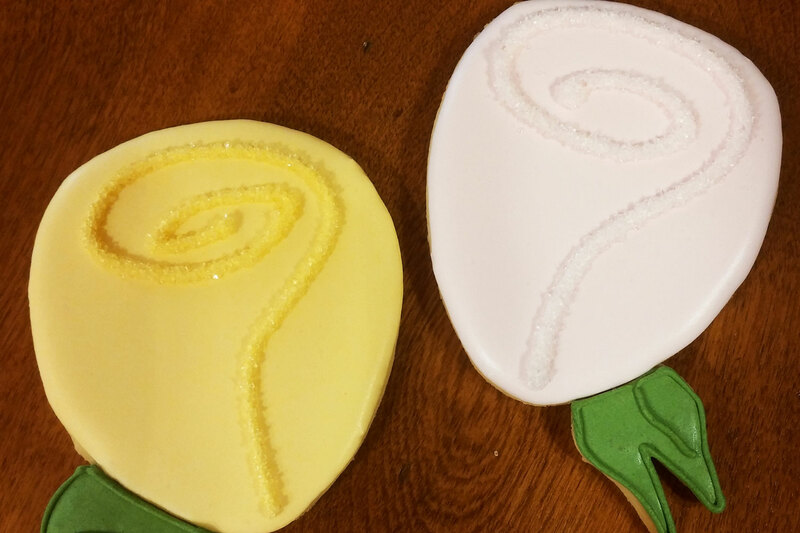 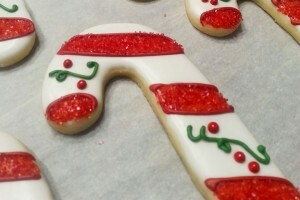 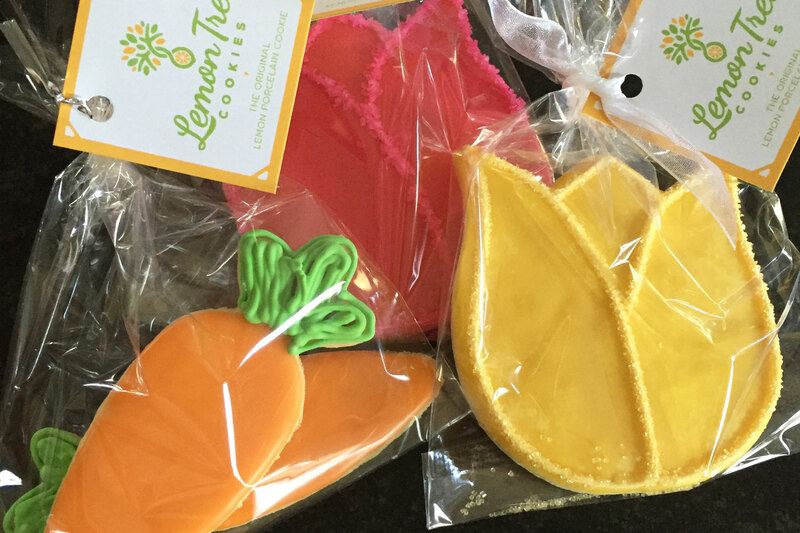 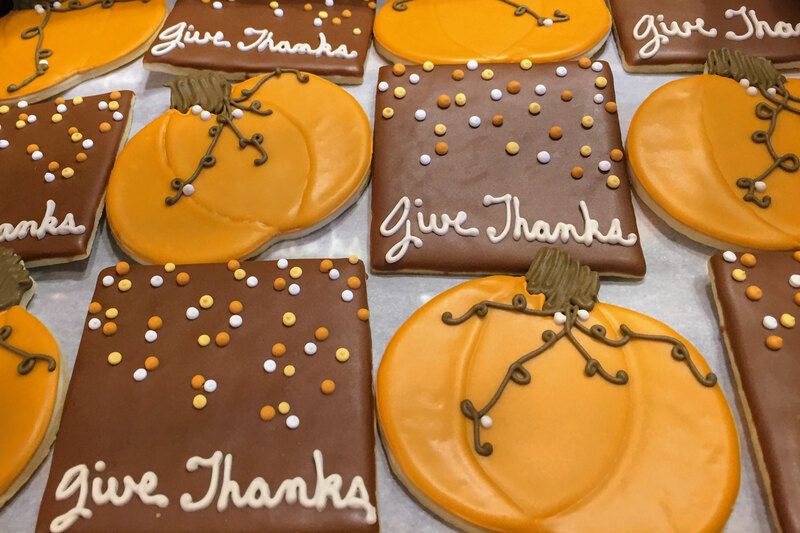 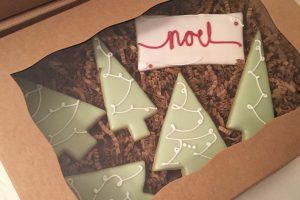 Our cookies also make great gifts for clients, coworkers, teachers, neighbors, friends, and family. 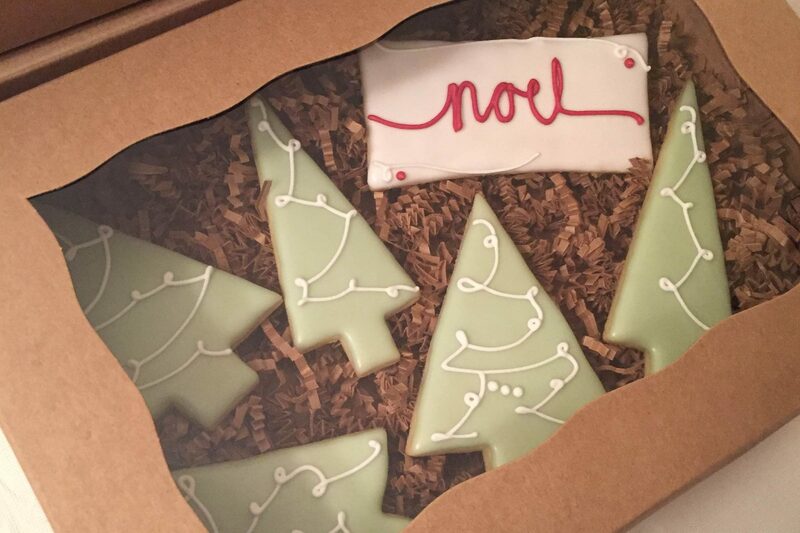 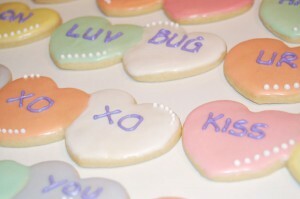 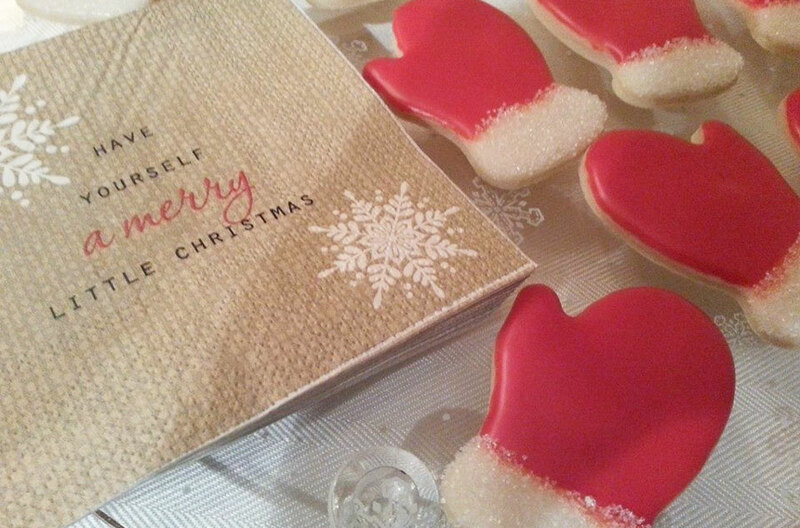 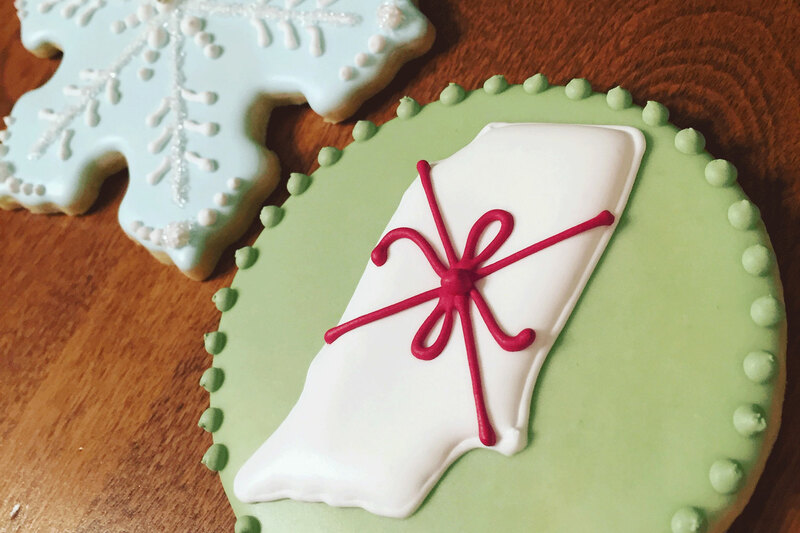 Gift cookies can be ordered individually wrapped, and we can even create custom tags to make your gift extra special. Contact us to place your oder today!